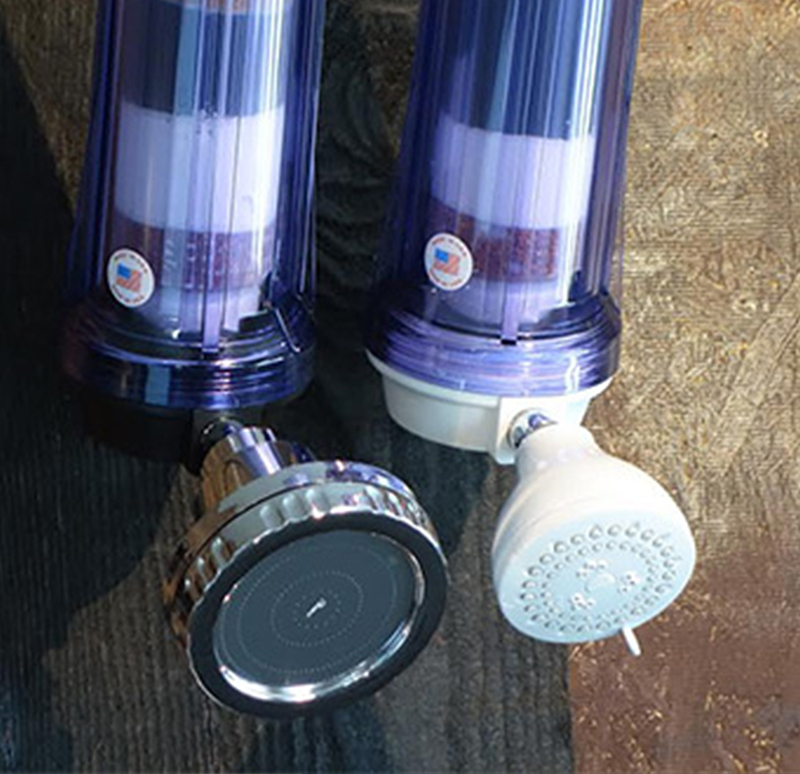 Introducing the Eco Water Shower filter. This filter will last for two years. The multifunctional product is formulated to effectively remove chlorine, chloramine, fluoride, heavy metals, lead, mercury, nickel, and others. 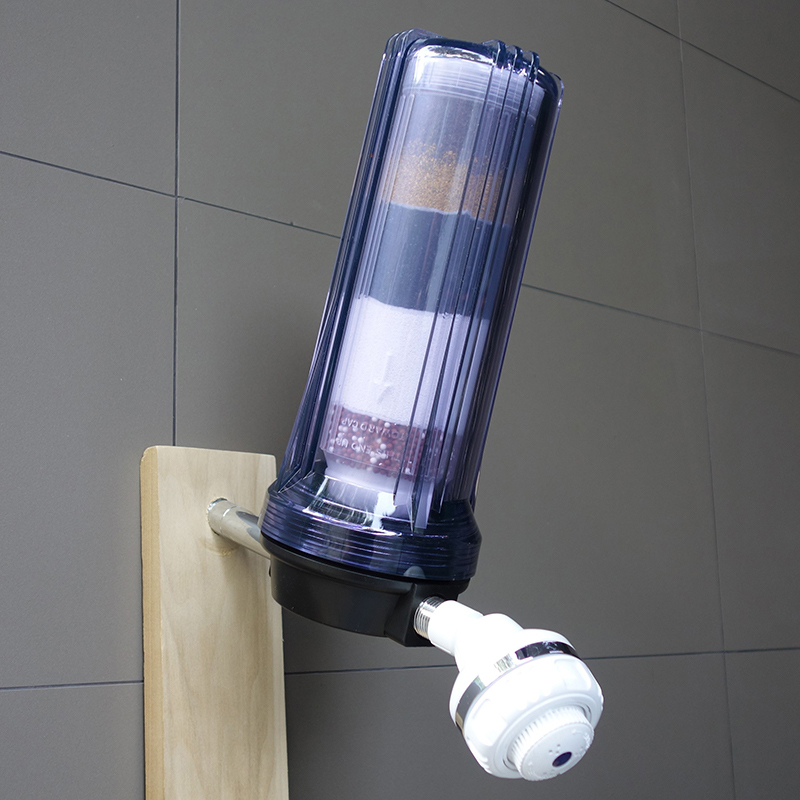 It controls scale, bacteria, and algae. 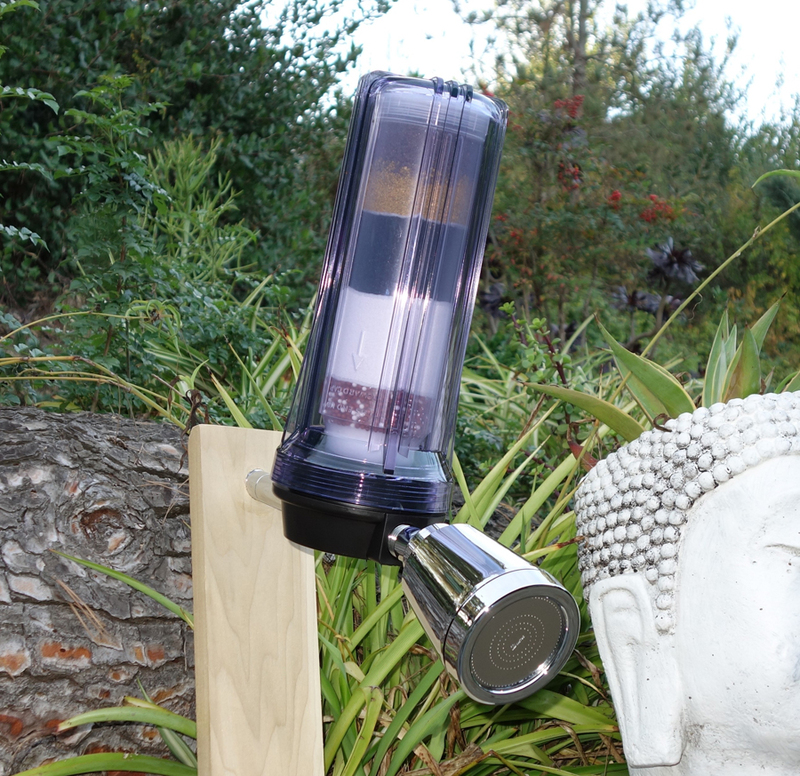 In addition, the energizing minerals in this filter, such as tourmaline, far-infrared, and certified grade alkaline minerals, create a healthful atmosphere, filled with negative ions, and far inferred radiation.